Located in the centre of Balsall Common on the border with Berkswell. 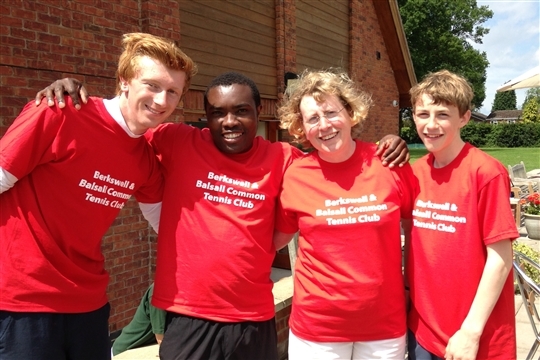 The club has 4 floodlit astro-turf courts and 2 floodlit clay-rite courts. 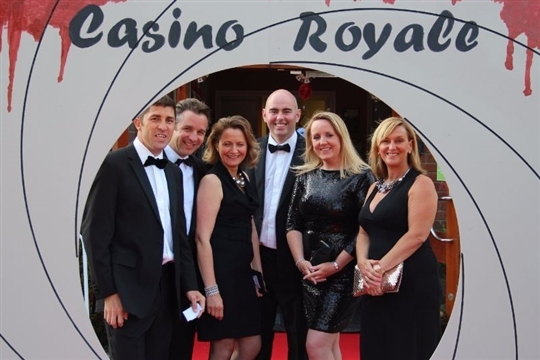 Regular social sessions are held in a friendly environment throughout the year, along with a comprehensive coaching schedule. New members are always welcome. 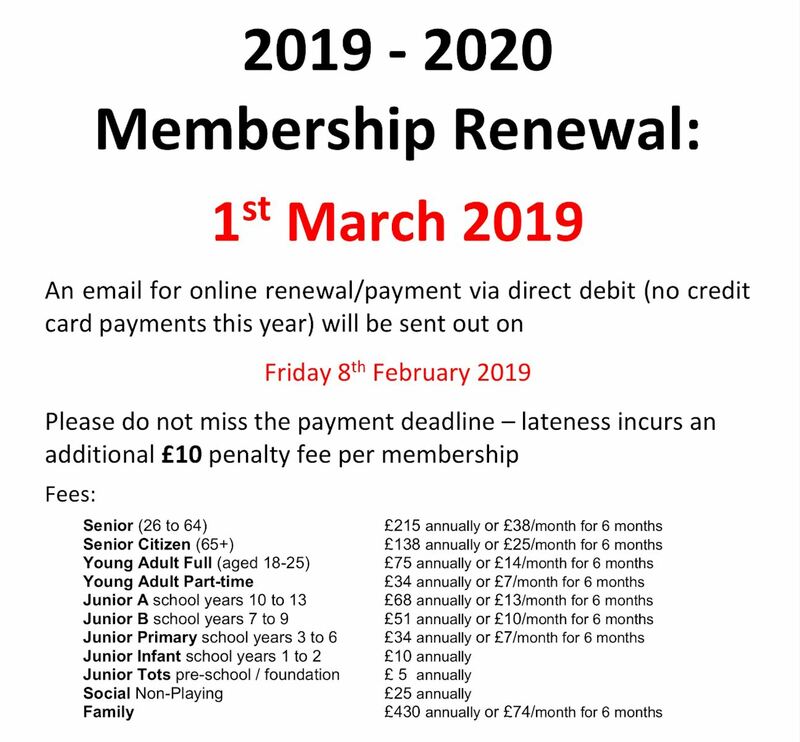 Membership year starts on 1st March 2019 and runs to 29th February 2020. 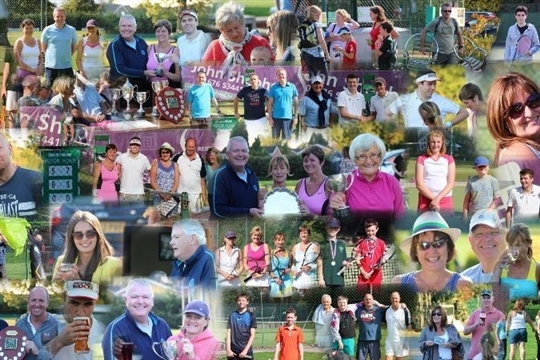 The annual fees cover full use of the courts, membership of the Berkswell & Balsall Common Sports & Community Association and the LTA and entry into the Wimbledon Ballot for club allocated tickets (if you are aged 11 and over and have Opted-In on the LTA website).